The way that your business and website rank in search engine results today has a lot to do with the overall success of your business. If your website is not appearing on the first page of results within your particular business niche, it is going to be very difficult for your business to see the type of success that you want. To help your site improve, you are going to want to engage in Search Engine Optimization (SEO) strategies to help appeal better to the search engine algorithms. Of course, not everyone is well-versed in SEO, and many small businesses feel they can not afford to get professional service help. There are ways that you can find effective and affordable SEO services so that you can get the help you need. There are all kinds of firms and agencies out there that will scream in their marketing that they offer the cheapest rates and services in the business today. This offer immediately appeals to a lot of businesses that feel they cannot afford SEO in the first place. The problem is that many companies that offer you cheap services are going to provide you with less-than-adequate services to start with. They may use SEO strategies that are out of date or ineffective for your business. You want to draw the line between paying the lowest price for inferior work and paying an affordable rate for quality, current services that work. When you are looking for affordable SEO services, you want to take a look at experienced agencies that have a solid track record and reputation in the industry. You will find that many companies that have experience and can show results also offer very affordable plans to businesses. Most services are going to have different plans that are available with rates that can fit into just about any marketing budget. Take the time to look over firms, compare price points and then take the time to discuss your needs and budget with them to see what fits best. When it comes to finding affordable SEO services, you will find that what we offer at Websites Depot can be perfect for your business. 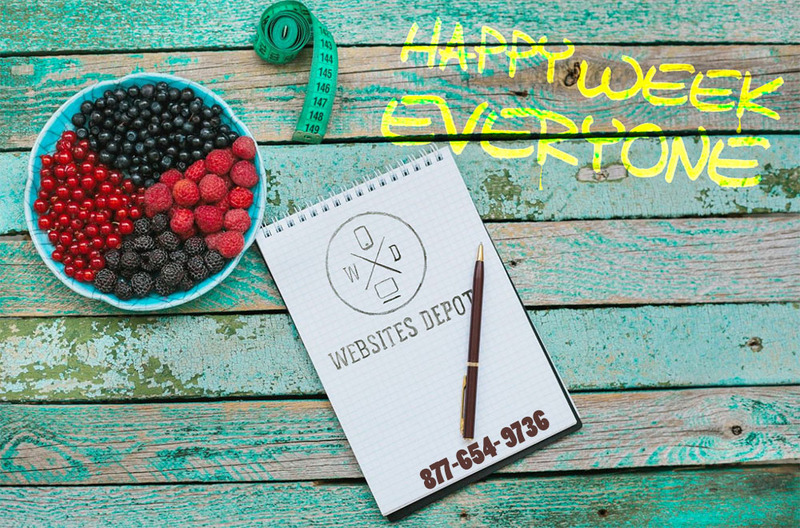 Take the time to visit our website at www.websitesdepot.com so you can learn about the services and plans we have available and then give us a call at 877-654-9736 to speak with a representative and learn more about what we can do to help your website reach the widest audience.